A haircut by a specialist men’s stylist at The Wild Hare offers far more than a regular Barbershop. You are safe in the hands of fully qualified hair stylists trained in men’s hairdressing and not just basic barbering techniques. All of this resulting in a haircut that lasts longer, grows out better and above all suits the client’s features, style and life. 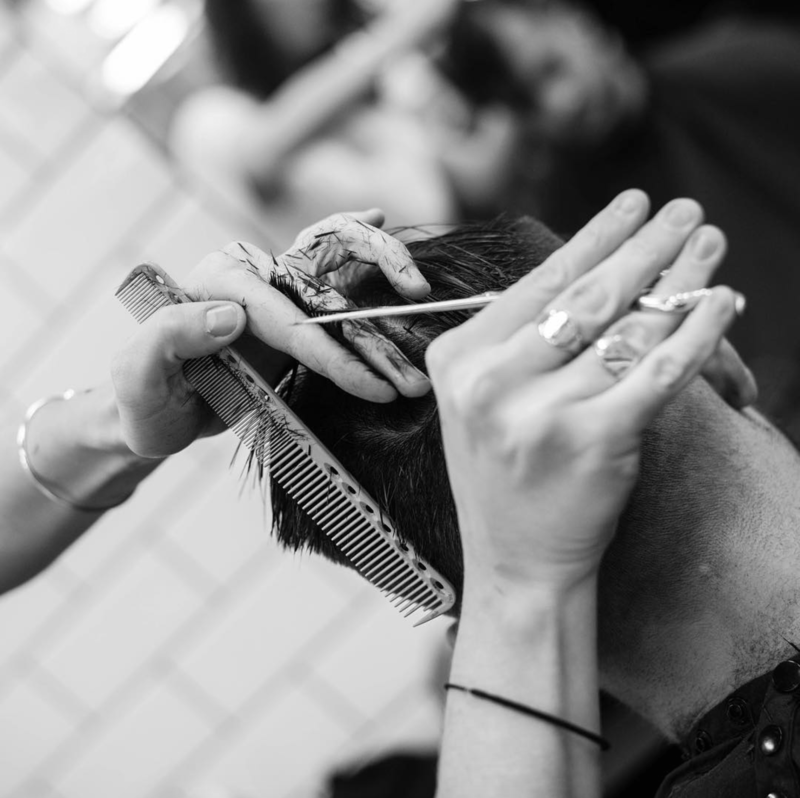 With our Wash, Cut and Style, a thorough consultation is always offered. Combining your wants with a stylist’s judgment, experience and their broad knowledge of hairstyles, a relaxing shampoo, conditioner and head massage then follows. There are many facial hair grooming needs a modern man has to contend with when sporting stubble is not an option. At The Wild Hare we want to make these daily rituals that can often become a chore, as pleasurable as possible. For those who like sporting some facial hair, we offer Moustache and a full selection of beard trims including a re-shape with a cutthroat razor for exceptional detailing. 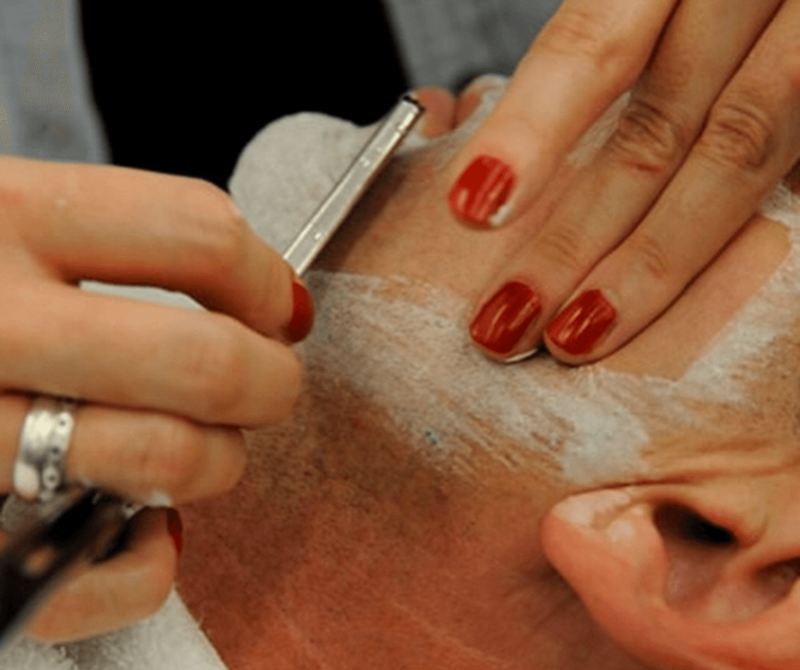 Alternatively for the super smooth look, experience a Traditional Wet Shave that combines pre-shave exfoliation, a close wet shave with a cut throat *razor, swathes of hot towels and a relaxing face massage finishing off with luxurious post shave products. The benefits are huge with less irritation, fewer in-grown hairs, a shave that will last for days and of course guilt free relaxation cannot be underestimated!